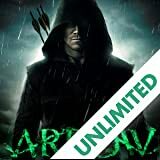 Spinning off directly from the hit CW television series ARROW comes the Emerald Archerer in these digital-first adventures! 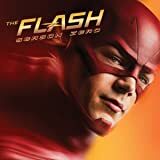 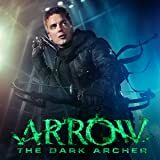 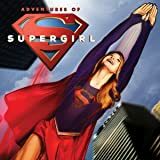 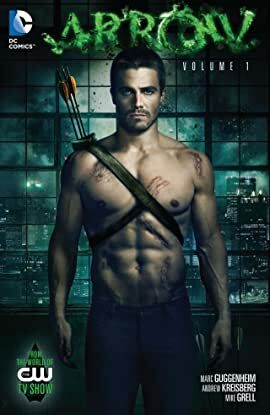 Show creators Andrew Kreisberg and Marc Guggenheim team with some of the industry's best artists, including Mike Grell (GREEN ARROW: THE LONGBOW HUNTERS), Phil Hester (GREEN ARROW: QUIVER) and others to fill in the gaps between episodes of one of TV's hottest new series. 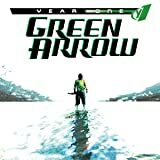 Collects DC Digital First issues Arrow (2012-2013) #1-18 (printed as Arrow #1-6) and Special Edition #1.